Artist Info: As a producer, Gordon Raphael has had an uncanny knack of coming across iconic and influential talent and helping catapult them to global attention. He came across the embryonic Strokes at a free gig in a New York bar–subsequently producing their first demos and seminal debut album, Is This It? He started working with Regina Spektor after someone recommended he check out “This unknown Russian girl”. Now, he’s about to launch another unfamiliar but huge musical talent onto a wider stage: himself. He’s making up for it with 12 terrific songs that reflect a lifetime listening to music, but are particularly inspired by the glam rock era David Bowie, the inimitable guitar sound of Mick Ronson, the glam pop perfection of Kimono My House-era Sparks and a love of Frank Zappa, prog rock and weird found sounds. Gordon’s vocal is a beautifully hazy Peter Perrett/Syd Barratt drawl. After writing literally over a thousand songs, these are the 12 THAT he holds most dear, honed and perfected to the point where they now need to be heard. Among them are two singles. “View From Blue” came to him in a dream (and is revisited in a totally different, stranger fashion for album closer “Deep Psyche”). 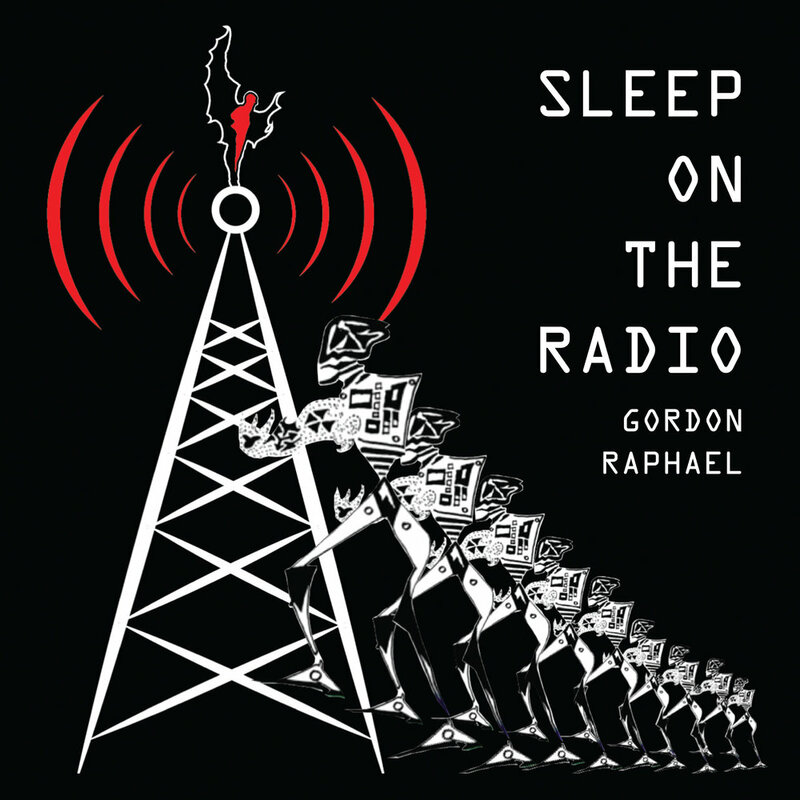 Another standout is “I Sleep On The Radio,” effectively Gordon’s love letter to the pop radio experience through the ears of his teenage self, listening to a transistor radio under the pillow. Sleep On The Radio is just that, and is set to take this remarkable story into yet another chapter.